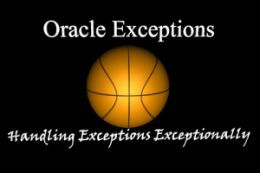 It is a sample PL/SQL Oracle exception handling program to handle errors. It is used for error tolerance and error avoidance. In Pl/SQL exception is used to handle run time errors. When a run time error occurs then it moves to exception handler block in PL/SQL program. Aim -PL/SQL program to perform exception handling.